Capital of the province by the same name, the seldom explored Argentine city of Santa Fe surprises travelers with its eclectic array of impressive attractions. From intriguing downtown museums to stunning colonial buildings and pristine natural waterways, here are the top 10 things to see and do in and around Santa Fe. One of the region’s finest zoos, this picturesque animal park to the north of town is renowned for its lush vegetation and an inspiring collection of native Argentine plus exotic Amazonian species. Tours through the enclosures and onsite botanical gardens are particularly popular with families. 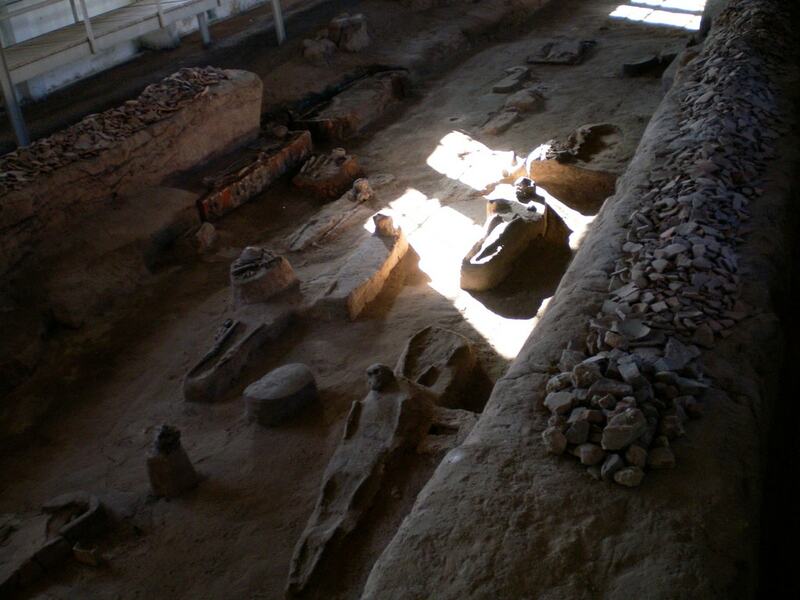 History buffs will enjoy this important archeological site which was home to the original city of Santa Fe until it relocated some 50 kilometers (30 miles) south in the 1660s. 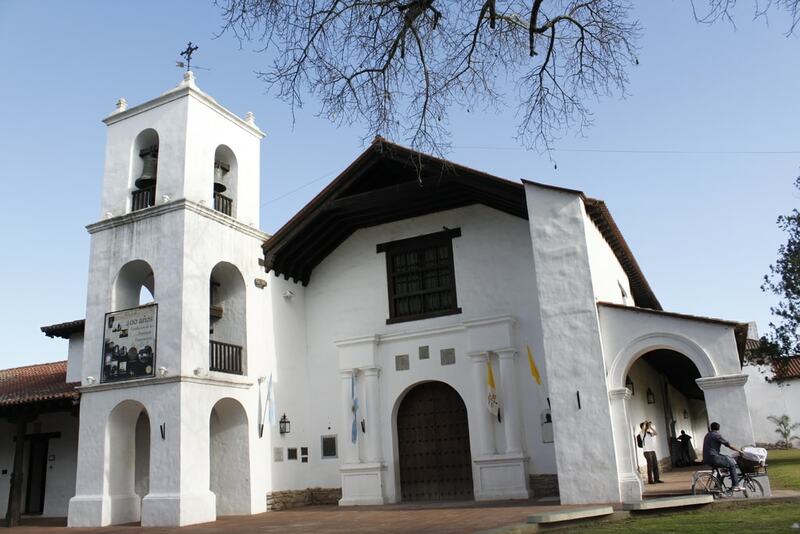 Original constructions such as churches, plazas, the city hall, and a myriad of grandiose residences are on display to give visitors an insight into how folks lived during the early days of Spanish colonization. Art enthusiasts should pay a visit to the Rosa Galisteo de Rodriguez Museum, a fine arts museum endearingly named after the mother of its founder back in 1918. 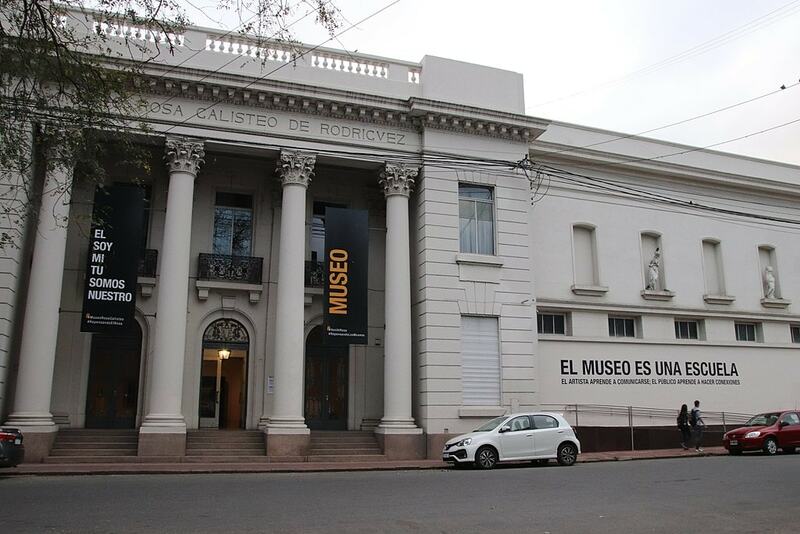 Set in a charming edifice overlooking a local park, the museum holds some 2,500 works of exquisite contemporary Argentine art. Get away from the city and back to nature at the pristine El Cristal Lagoon, a picturesque swimming spot complete with sandy beaches and a collection of Amazonian animals. Camping and basic lodging are available while locals rent our fishing rods and dingies to those looking to cast a line. Located in the heart of the historical southern district, this beautiful convent showcases an impressive collection of religious art and artifacts that date back to the 17th century. The building itself is worthy of a wander, as is the vast adjacent plaza which houses two other museums. As the city’s premier recreational park, Juan de Garay sees a flurry of activity on weekends as locals come to relax among lagoons and flower gardens or get involved in a friendly game of football. During the summer it gets particularly exciting as festivals, art exhibits, and events are held in the evenings. Given Santa Fe is sunny and warm pretty much all year round, it should come as no surprise that the locals are really into their swimming. Known locally as balnearios, these numerous bathing resorts are an excellent respite from the heat. 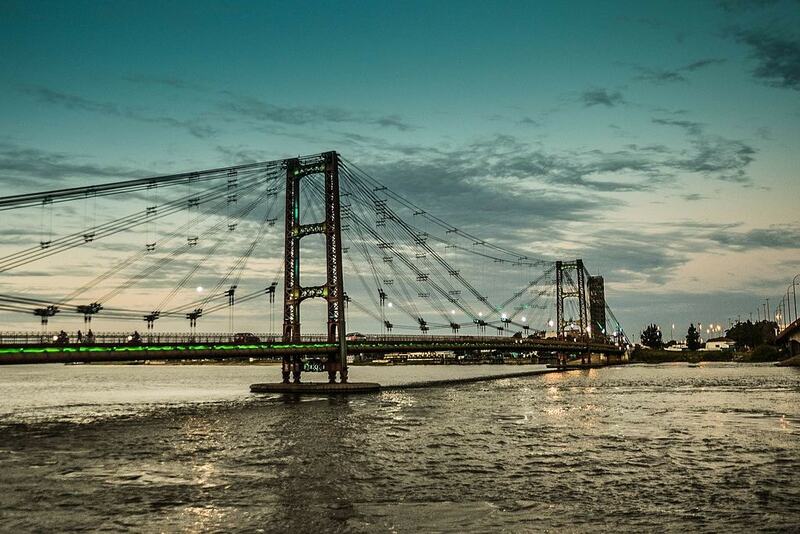 A local landmark, this 330-meter (1080 foot) cable bridge connects the old part of the city with the outlying eastern suburbs. Along with a series of nearby waterfront walkways, it’s a great place to go for an afternoon stroll or bike ride. 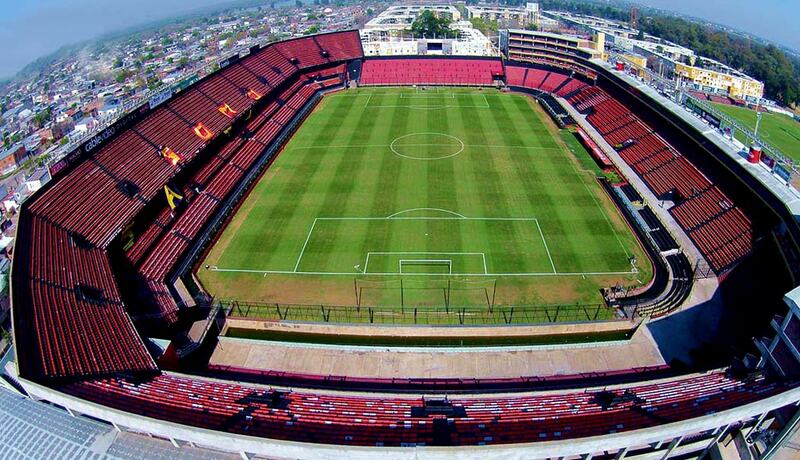 Football fanatics should look into catching a game at the city’s main stadium, particularly if the home team Colón de Santa Fe happens to be playing. Argentines are rather passionate about their football so the atmosphere is guaranteed to be electric.